Hear ye! Hear ye! Travelling Man are upping sticks from their Dale street location & making the arduous trek to Port Street. They come in peace & they bring copious amounts of board games, big and small. 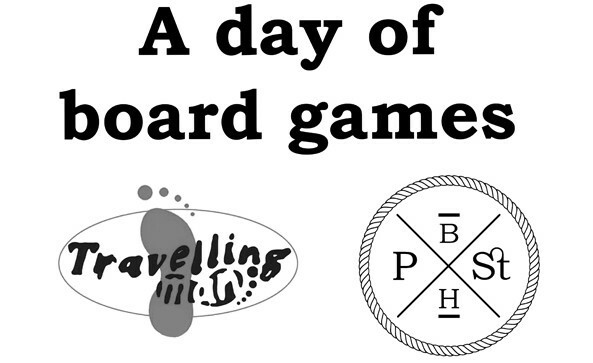 Join the Travelling Man takeover of our upstairs room for board game demo heaven & ample opportunity to play along ALL DAY LONG. 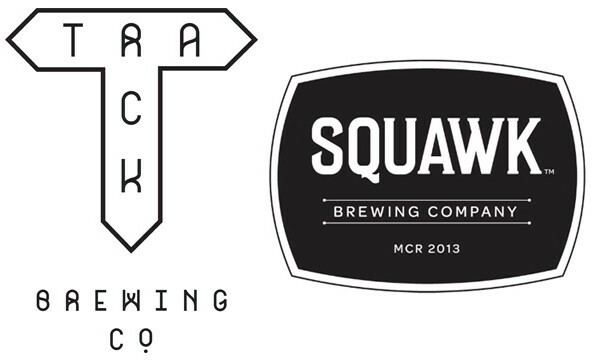 Join us Thursday 16th July for the double delight tap takeover from two of Manchester’s most treasured new breweries, Track Brewing Co. & Squawk Brewing Co.
Come down and wade in it, meet the brewers and sample a rich vein of local craft output. Aw, so cute! The tiniest of tap takeovers has just landed on our doorstep all wrapped up in a tidy bundle. 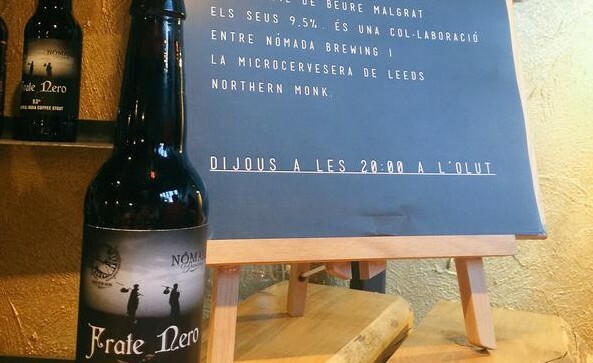 Leeds favourites, Northern Monk, have recently done a collaboration with Nomada of Sabadell, Spain. Frate Nero, an Imperial India Coffee Stout. To celebrate we’ll be pouring their collaboration along with one keg apiece from the breweries. As well as these three taps, we will also be carrying a veritable bevy of Nómada bottles. Northern Monk have imported a whole host and we were only too glad to accept this rare spread. Imperial Papaya IPA anyone? Imperial chilli chocolate stout with a whole chilli in it? Taste buds tingling in anticipation. You will also be able to try out the Frate Nero collaboration in bottle alongside the keg. A great chance to get a taste of these lesser seen Spanish beers – and to rub shoulders once more with our most trusted monk from across the pennines. 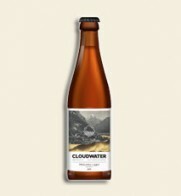 Californian Justin Hawke brews a boldly flavoured variety of modern classics that bring in the awards such as Nor’Hop, Hoppiness and Revival. Moor kicked off the unfined beer movement in the UK, with all beers being unfined & naturally hazy (and therefore vegan friendly). 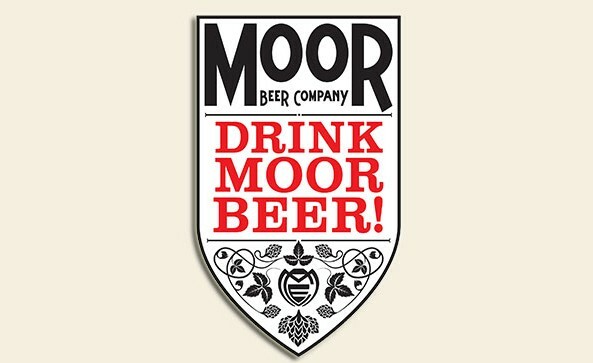 In 2014 Moor expanded yet again, refurbishing a large site in central Bristol, minutes’ walk from the rail station and city centre, including a shop and brewery tap. 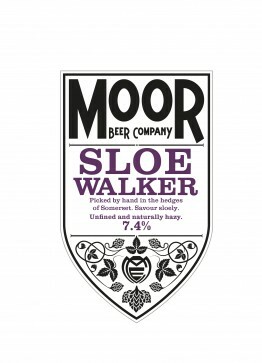 Moor now brews a core set of beers and a large range of specials, exceeding 20 different beers which are all available naturally conditioned in cask, keg, and soon in can. Fusion 2014 (8%) – Our ‘Old Freddy Walker’ Old Ale, aged in Somerset Cider Brandy barrels. Hoppiness (6.5%) – The classic Moor Beer IPA. Return of the Empire (5.7%) – Modern English IPA with ‘Jester’ Hops. Ready Made 2 (5%) – Porridge Ale brewed in collaboration with Birifficio Dada in Modena. Lots of Mosaic and Calypso hops. Revival (3.8%) – Modern Transatlantic Pale Ale. TM (3.9%) – Mild. A new recipe for an old favourite. So’Hop (4.1%) – Ultra Pale Ale hopped with Galaxy. 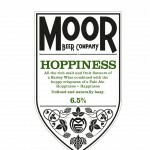 Brit-Hop (4.1%) – Ultra Pale Ale hopped with Jester. ‘Half and Half’ (4.1%) – half Mild, half Bitter. Ask your Grandad. Confidence (4.6%) – Hoppy Red Ale. 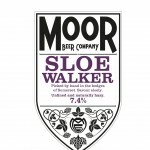 Sloe Walker (7.4%) – Hand foraged Sloes infused into Old Freddy Walker.